Whether you like it or not, that is what you are currently getting. The top producers of plastic waste have pledged to make more of their products recyclable in the face of public outcry. But, their efforts are more of a David Copperfield illusion than reality. The best way to tackle the world’s plastic problem is to eliminate the creation of plastics. But, the opposite is happening. Virgin plastic production is booming and expected to increase by 40 percent over the next decade. In the U.S., about $180 billion has been invested in new petrochemical plants for plastic manufacturing. Meanwhile, more than 4 million tons of plastic debris pour into marine ecosystems every year. We are getting to the point where there will be more plastic garbage than fish in the oceans. Much of this will be single-use packaging. 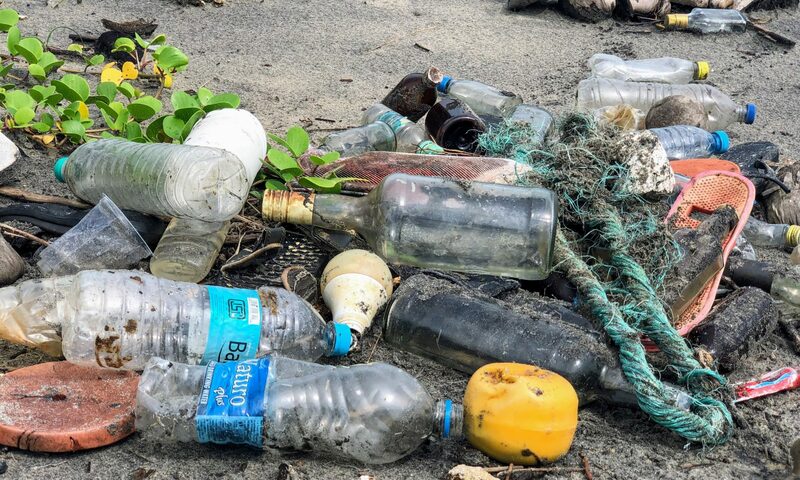 Coca-Cola, PepsiCo and Nestle, the top purveyors of single-use plastic items that end up as marine debris have pledged to make their packaging 100 percent recyclable, reusable or compostable by 2025. Wow, that sounds great, right? Not when you consider that only 9 percent of plastics are recycled. There’s a chronic need for better collection, sorting and recycling infrastructure and processes. Compostable plastics require industrial composting facilities, something that simply does not exist at that scale. Some companies are attempting to reclaim as much end-of-life plastic as possible and incorporate it into new products. In theory, the recycled plastic would then displace virgin plastic. Despite eager buy-in from big corporations, none have pledged to reduce virgin plastic by any specific amount. Last year “The New Plastics Economy Global Commitment” was created, an international agreement signed by over 290 corporations that collectively produce some 20 percent of the world’s plastic packaging. 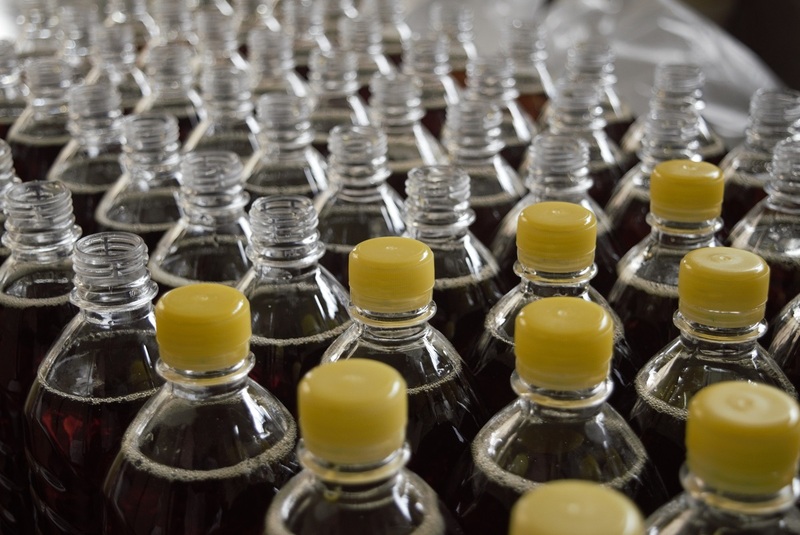 The agreement, which set goals for companies to recycle more and invest in closed-loop processes, is vague and allows signatories to sidestep the issue of new plastic production. While many organizations are establishing recycling processes that divert plastics from the ocean, all of these combined will barely make a dent in the problem of ocean plastics. If corporations don’t take responsibility for their products after use, items made from reclaimed plastics could end up right back in the oceans. Despite the recycling initiatives we see taking place around us, these are moot without reducing the amount of plastic produced. As long as we’re manufacturing plastic as fast as we are, cleanup and recycling will never be enough. Major corporations could make a bigger difference by getting rid of single-use plastic items from their operations. The virgin fossil-based plastic is where we definitely need to phase out. It’s sourced the wrong way. It has a climate impact. It has many problems from an environmental perspective. Pressure needs to be kept up until virgin plastic production is dramatically reduced. Over 300 million metric tons of new plastic are produced every year, and that number continues to climb. Is BPA-FREE Plastic really safe to use? All is not safe in the world of BPA-free plastics. Let’s look at how plastics labelled as ‘BPA-free’ are actually not quite different from their BPA versions. From reusable water bottles, plastic plates, to the liners in the canned foods, BPA (Bisphenol A) can be found. BPA is proven to have a disruptive impact on normal hormone functions. With an explosion of research on BPA in the past few years, many studies have shed light on its negative effect on wildlife in terms of their reproductive and metabolic functions. These side effects are not just limited to the world of animals, but also have a grave impact on human reproductive functions that can be carried from generation to another. As more and more companies moved away from using BPA in their products, a rise in BPA-free products started to gain momentum. After a few years, different versions of the BPA-free plastics like the BPS, BPF, BPZ, and many more became common in everyday products. What is surprising that despite been tagged as BPA-free, these all basically contain a similar chemical structure to that of BPA, with just slight differences in each of them. So, all is not safe in the world of BPA-free plastics. The truth is, BPA or any of its variations, are very likely to disrupt the early reproductive functions in animals as well as humans. What is now required is the regulation and banning of chemicals like BPA by class and not individually. As consumers, we can limit our use of plastics by replacing them with other sustainable alternatives like glass and steel. Need to keep your water cold or hot for a long time?